The debates on whether a minimum wage is beneficial or not are hot nowadays. Major financial and economic magazines, like The Economist, The Financial Times provide readers with information regarding the issue, the arguments of both sides, the prognoses and statistics. Due to this, there is a big chance you will soon receive an assignment from your professor, demanding to write on this issue and maybe, even, to choose sides. We definitely can choose a side for you, but we can give you some ideas on the latest trends concerning this issue and some concepts you might use to justify your reasoning. Remember the most important rule — when writing about the economics you should avoid adding emotional outbursts on the issue. For most of the past decade, the wages of workers in the West have experienced stagnation at a certain level, both in good and in bad times. 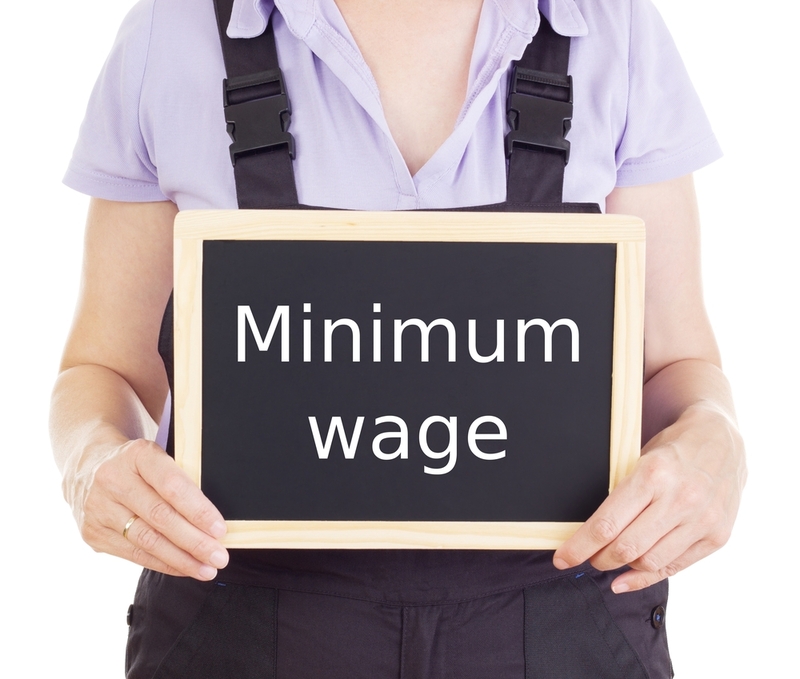 Governments in the United States, Britain and Germany responded with a proposal to raise the minimum wage. This seemed a simple and reasonable way to increase the income of workers and improve their situation. Until now, many economists often oppose such measures. Historically, the minimum wage related skepticism among economists came from the concern that this minimum will lead to a decline in total employment of the population. Companies will hire workers for the established reasonable wage level, so any minimum that forces firms to pay workers more will make this job unprofitable, which will lead to layoffs. 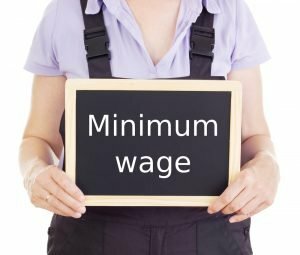 David Card and Alan Krueger from the American National Bureau of Economic Research have reported that the recent increase in the minimum wage did not bring the expected effect on the level of employment. They found that a rise in the minimum wage in New Jersey did not slow the number of workers employed by fast food restaurants here compared to neighboring Pennsylvania. When the economy is shaken by the weak demand, as it happened in the Western countries during the financial crisis of 2007-08, companies may be more susceptible to changes in the minimum wage. Although other economists argue that corporate profits show that corporations have sufficient potential to endure the necessary wage increase. David Neumark of UC Irvine and Grace Lordan from the London School of Economics found evidence that raising the minimum wage each time leads to a wave of cuts in services and production, as instead of increasing payments to employees, business owners prefer to invest in automation. The study was based on observations of the 35-year period of the population census from 1980 to 2015. Low-skilled employees in the study were characterized as people with secondary or incomplete secondary education. So, according to observations of scientists, automation affected factory workers on assembly lines or cashiers in supermarkets, which were replaced by self-service cash registers. According to the techno mogul Elon Musk, it is impossible to stop automation, but the state can save the economy by resorting to payments of universal base income, which can be the only solution to the problem of mass unemployment caused by automation. Some economists argue about a better alternative in the form of wage subsidies that may be costly for the government but do not have a negative impact on the recruitment process and don’t cause layoffs either in a long or short run. Unfortunately and surprisingly, even the best world economist don’t present enough viable alternatives to the minimum wage system with all its flaws and pitfalls. We do hope these concepts will help you out if you receive an assignment to write on whether a minimum wage concept is arcane and should be eliminated, or beneficial and should be developed. Concentrate on giving coherent, justified arguments, make sure the logical structure of your paper is impeccable and don’t be shy to quote the modern financial tycoons whose interviews you can find online.